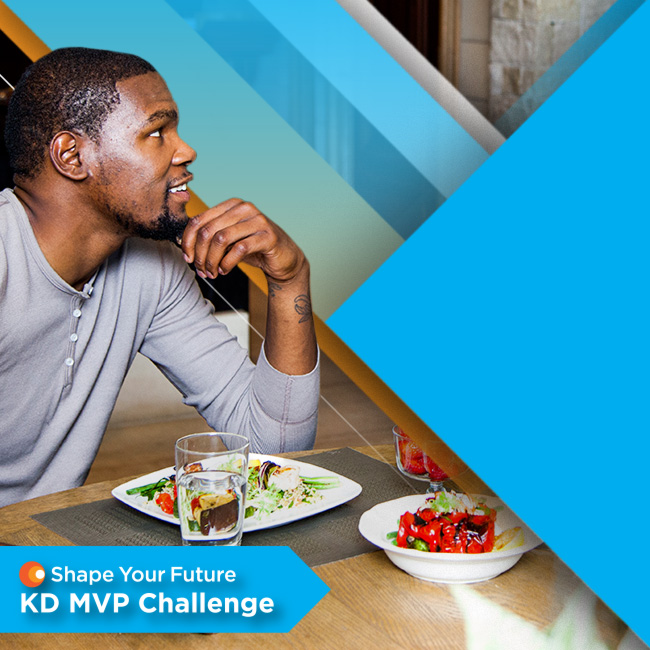 Together with Shape Your Future and Kevin Durant, we created a series of challenges that encouraged Oklahoma kids to live healthier. 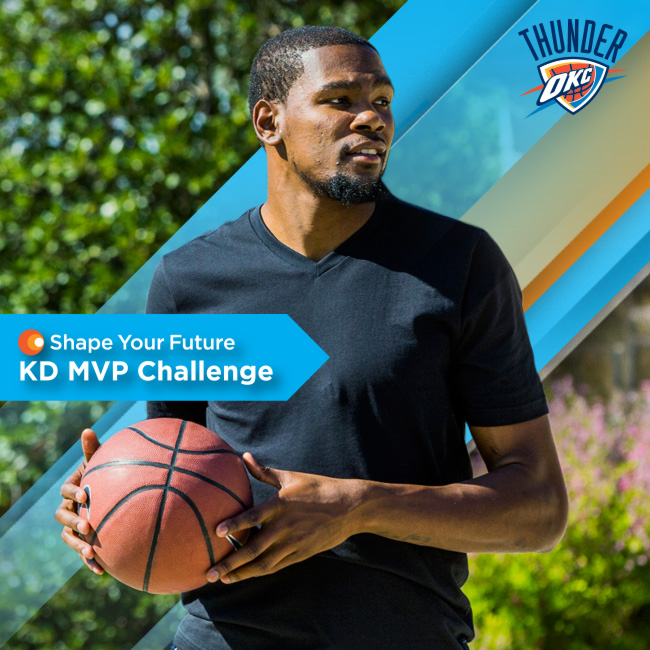 Participants won prizes, and a lucky few even got to meet the MVP himself. 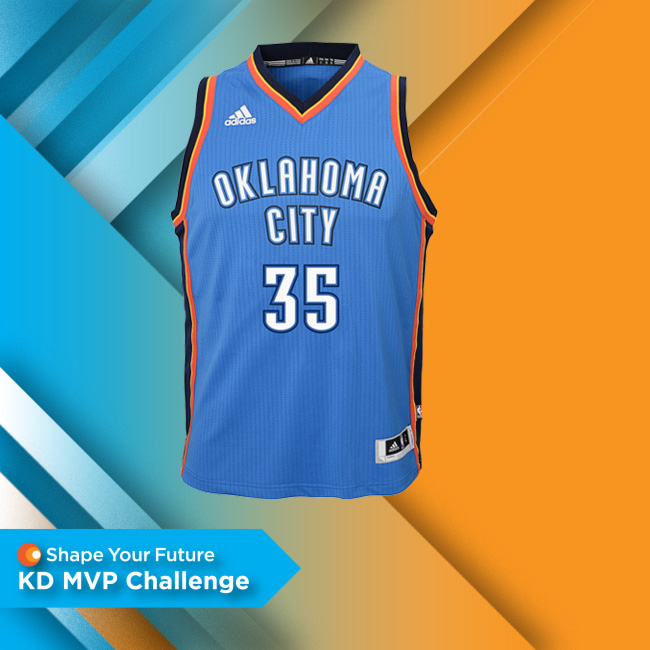 This project was ballin’.